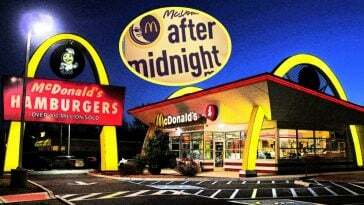 You probably know that the classic McDonald’s logo is that bright yellow letter M. There are over 14,000 McDonald’s restaurants in the United States. All of these have those bright yellow arches, except one. 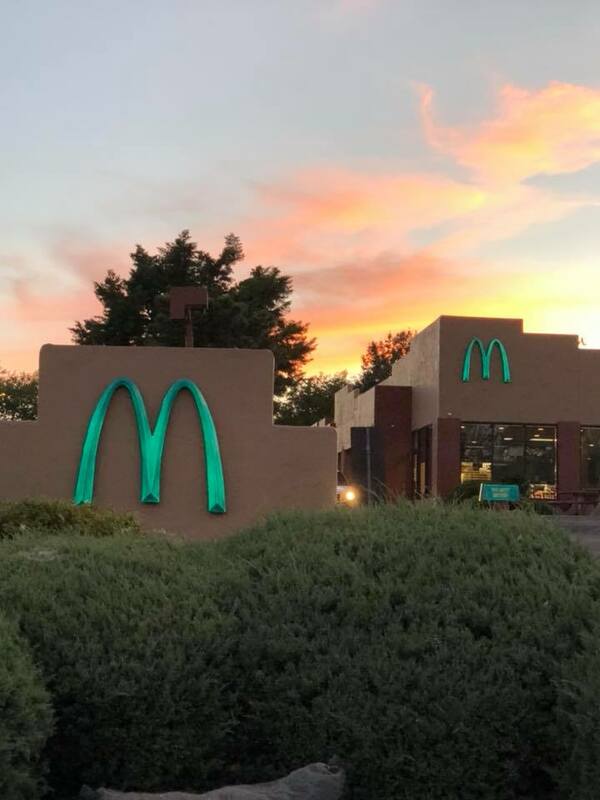 One McDonald’s has turquoise arches instead. Can you guess where it is located? The only turquoise arches you’ll find are in Sedona, Arizona. The reason why is very interesting. 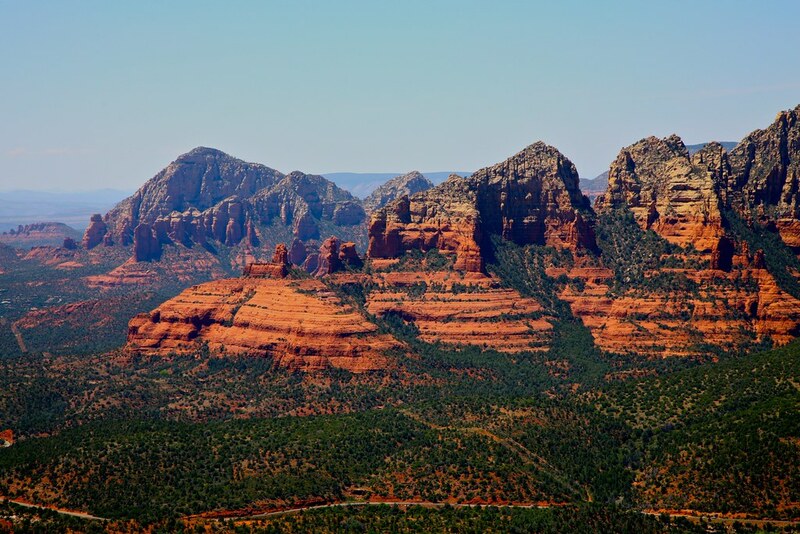 Sedona is known for its amazing red rocks and stunning landscape. The city has many rules for buildings in Sedona because they don’t want the buildings to change up how beautiful the town is. 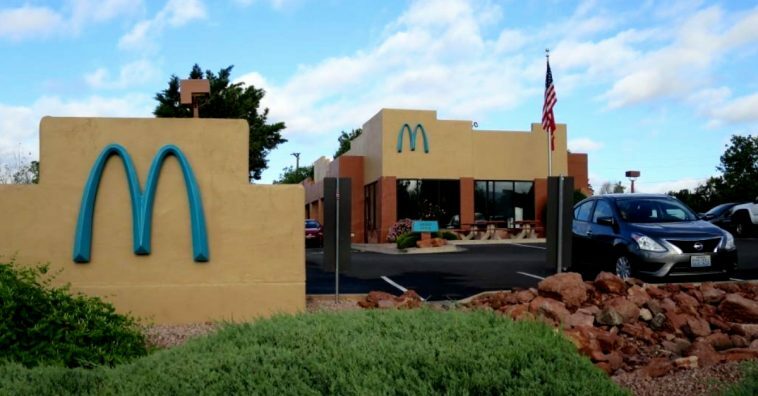 When the McDonald’s was being built in Sedona in 1993, city officials thought that the bright yellow M would intrude on the beauty of their town. They said that the color would clash with the red rock all around. Instead, they decided that making the arches turquoise would blend in and not clash with the landscape. Funny thing is, this unique McDonald’s has now become a tourist destination for those visiting Sedona. Many people love to take photos with the blue-toned logo and post on social media. There is nothing else different about this McDonald’s, the interior and the food is just like any other McDonald’s restaurant in the United States. The arches even glow at night and it looks really cool. Even though the arches were painted over twenty years ago, for some reason, the story has been going viral lately. People who live in Sedona say that they see families take pictures in front of the turquoise arches all the time. Interesting that it seems like it is big news again after several decades. 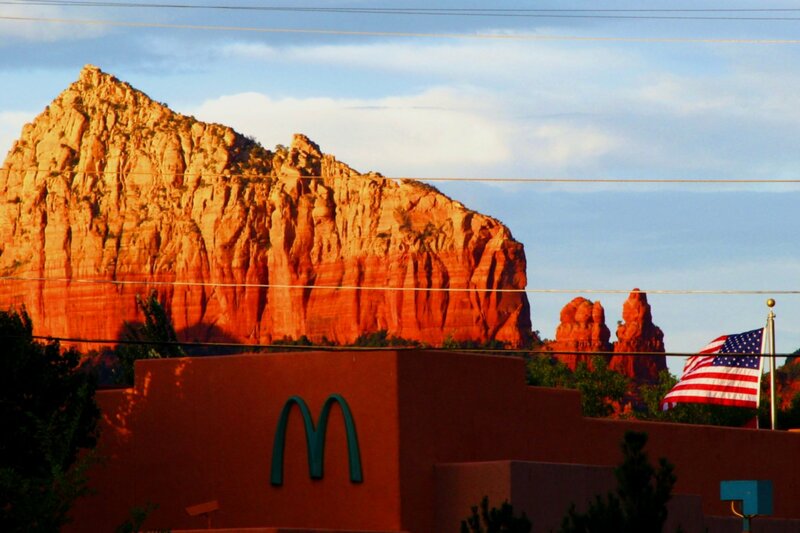 Have you ever visited this McDonald’s in Sedona, Arizona? Or do you live here and visit this McDonald’s often? Do you love the turquoise arches or the classic bright yellow arches? Maybe different McDonald’s locations should change up the colors of the logo based on different landscapes. 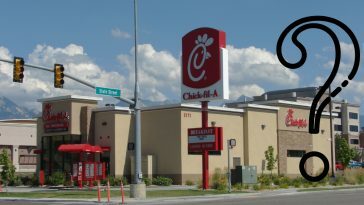 It certainly might make people talk about this fast food chain more often. 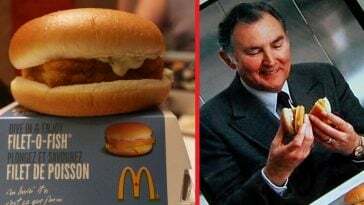 The first McDonald’s was started in 1940. 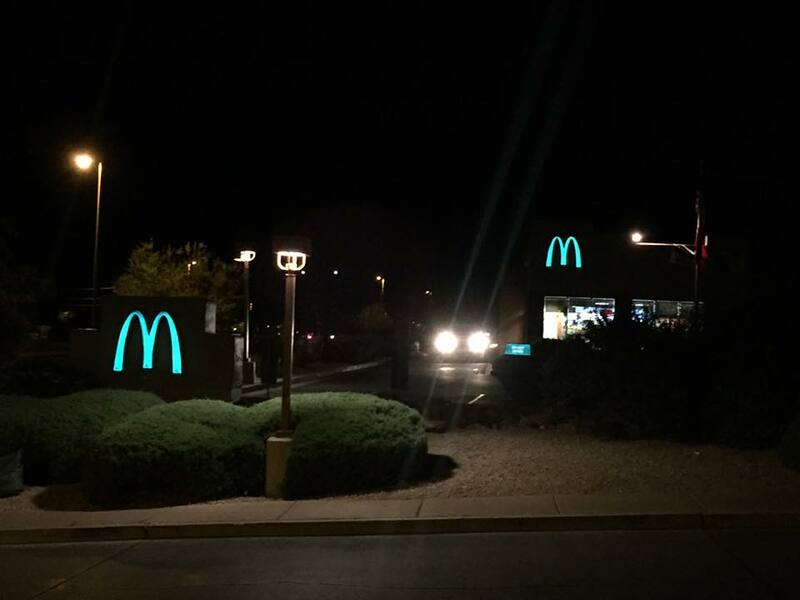 The first yellow arches were actually introduced in Arizona, but in Phoenix in 1953. 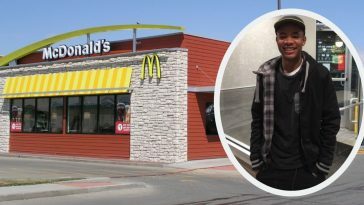 If you enjoyed this article, please SHARE with your friends who will love seeing photos of this unique McDonald’s and their different colored arches! Check out even more photos of the famous McDonald’s in the video below.